Riding on some selfies built for two. NDP leader Jagmeet Singh proposed to girlfriend Gurkiran Kaur at a party to which he invited members of the media —maybe as a preemptive solution to the perplexity that followed their meet-the-parents Rokha. 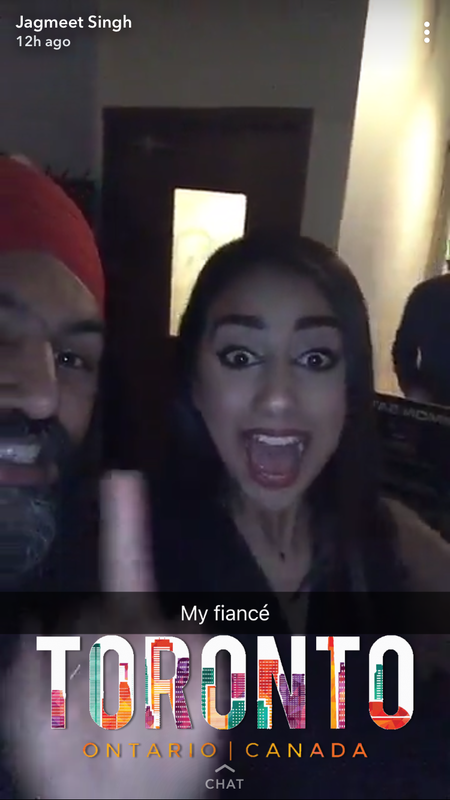 Singh’s social media bragging about how “she said yes” included Kaur looking thrilled to have her face on Snapchat. 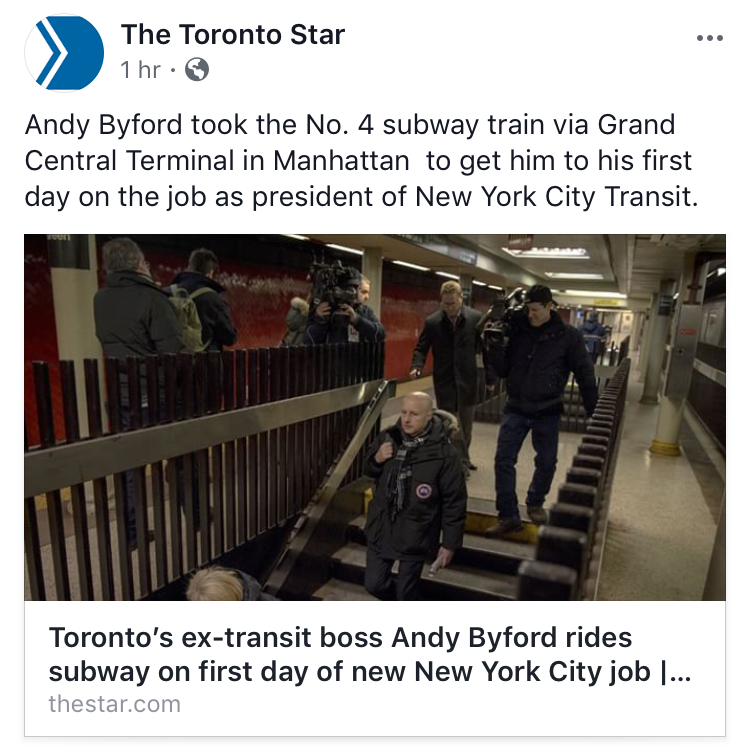 Doug Ford’s non-campaign campaign was in trouble out of the gate. City officials sent DoFo a letter to warn him that robocalls inviting people to Ford Fest, where he announced a run for mayor, may have violated election rules. Ford responded to the Globe and Mail, which dug up the note, with a ramble about how John Tory has been stumping even harder ahead of the kick-off on May 1. And, as if to make the October election as much of a rerun as possible, Olivia Chow’s stepson Mike Layton is in non-denial mode about running from the left, which Tory claims that he isn’t interested in thinking about. Canadian Journalists for Free Expression censor their own campaign to wall off Donald Trump. The cash-strapped CJFE reacted to incredulity about its petition to refuse POTUS entry to Canada for this June's G7 summit by deleting the whole exercise from its website. 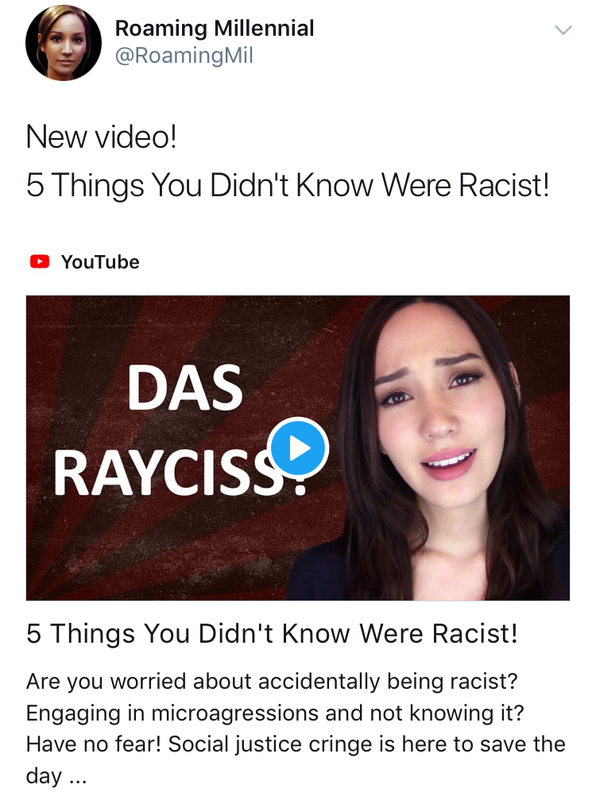 CJFE then posted a rambling rationalization that was soon also deleted. 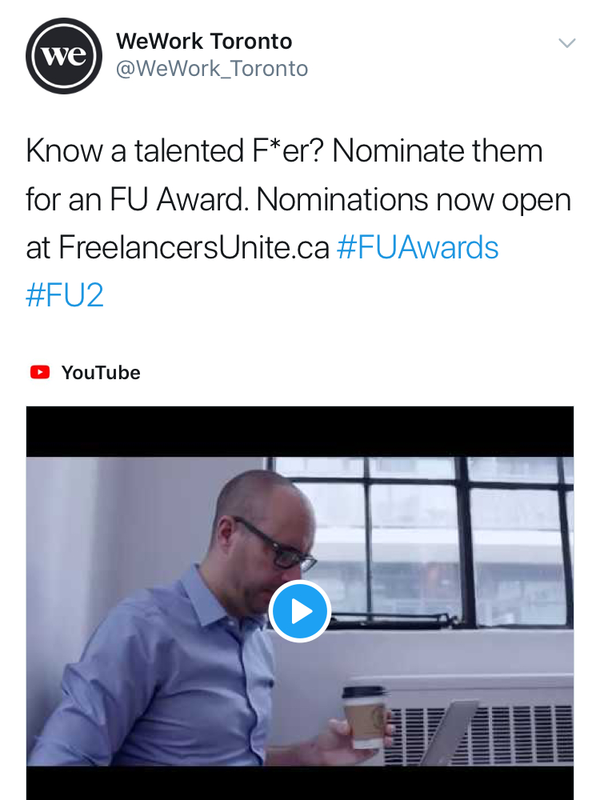 Meanwhile, recent CJFE donor Margaret Atwood finds a defender in PEN Canada, which has been alarmed by calls to remove the "UBC Accountable" website she defended in the Globe and Mail. And over at the Canadian Civil Liberties Association, the father of Darcy Allan Sheppard has an open letter about its new boss, Michael Bryant. Coach House Books might’ve churned out its last poem. “Poetry is changing, and the way people read is changing,” explained the publishing company’s director, Alana Wilcox, after announcing Coach House has paused 52 years of printing verse on bpNichol Lane. The decision coincides with an era in which local Instagram poet Rupi Kaur sells more than enough books to get profiled by Rolling Stone. The brand name of a sexual enhancement product that Health Canada seized from a Woodbridge variety store.